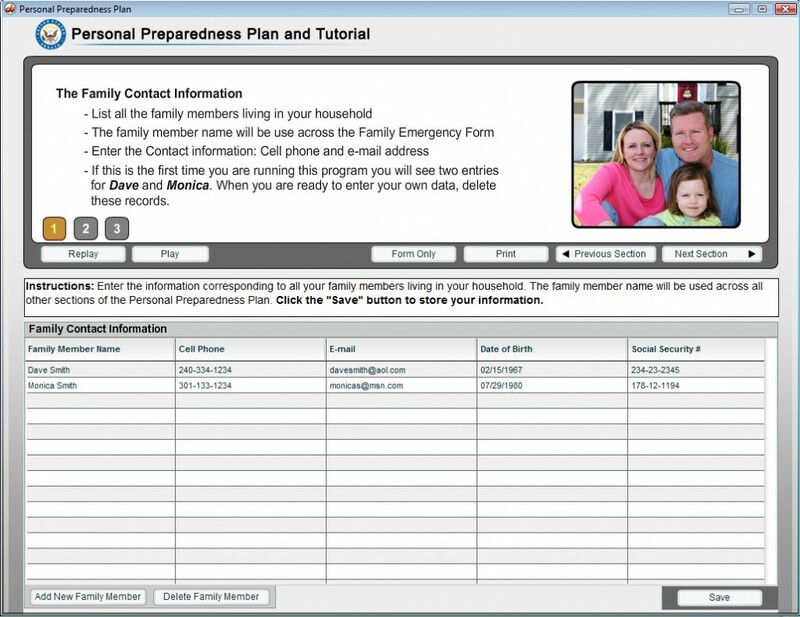 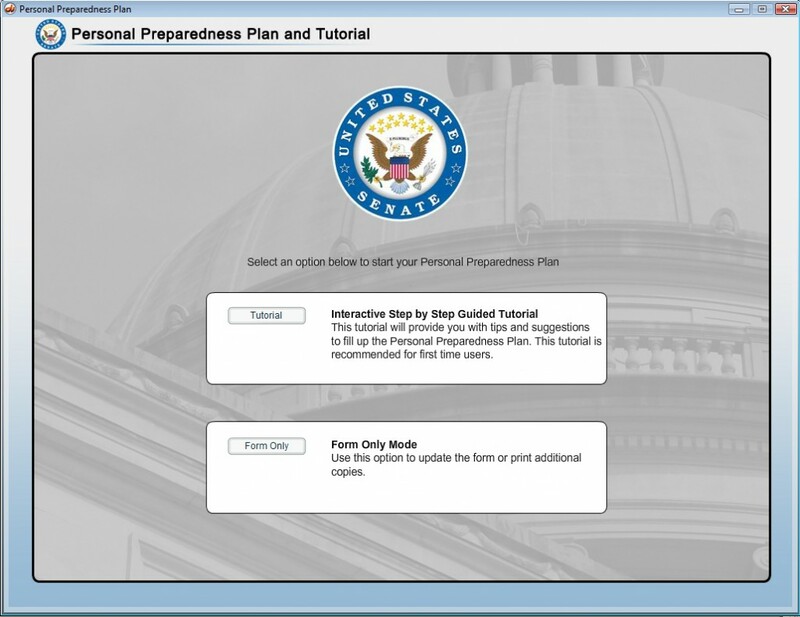 Senate Personal Preparedness - MetaMedia Training International, Inc.
Project Description: MetaMedia developed this comprehensive online emergency preparedness program for the US Senate Sergeant at Arms. 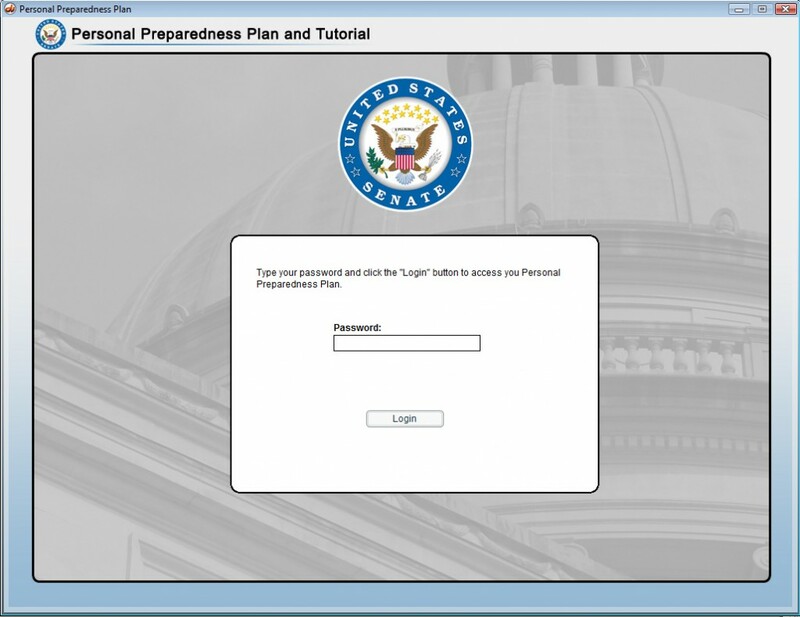 The program is designed to assist staffers with how to develop comprehensive emergency plans following the Senate’s emergency policies and procedures. 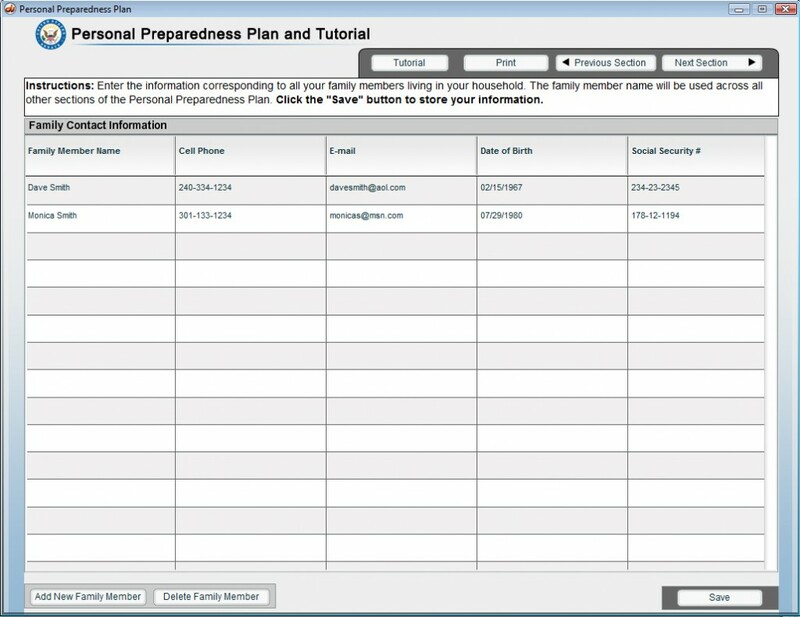 Topics include Planning for an Emergency, Emergency Procedures, Accounting for Staff, and Emergency Equipment.